A GREAT OPPORTUNITY FOR ANYONE LOOKING TO OWN/RUN AND INVEST IN THEIR OWN BUSINESS. 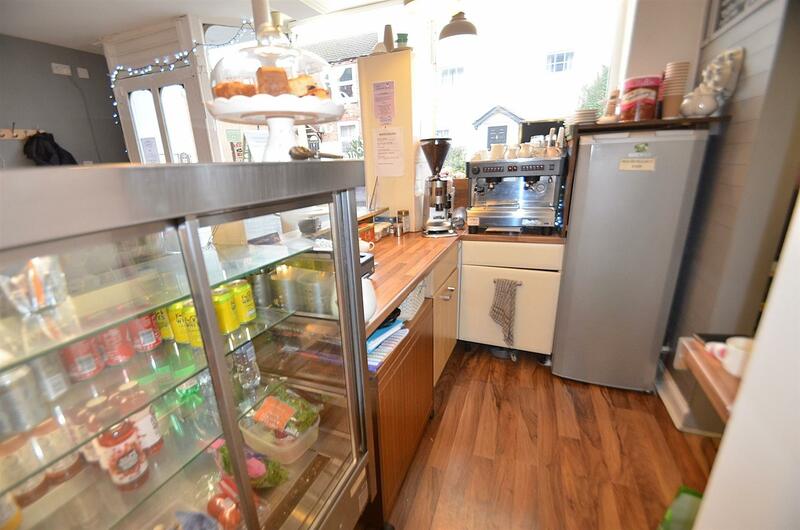 An opportunity has arisen to purchase a popular and established hot food cafe and catering delivery business located close to the centre of Kegworth. 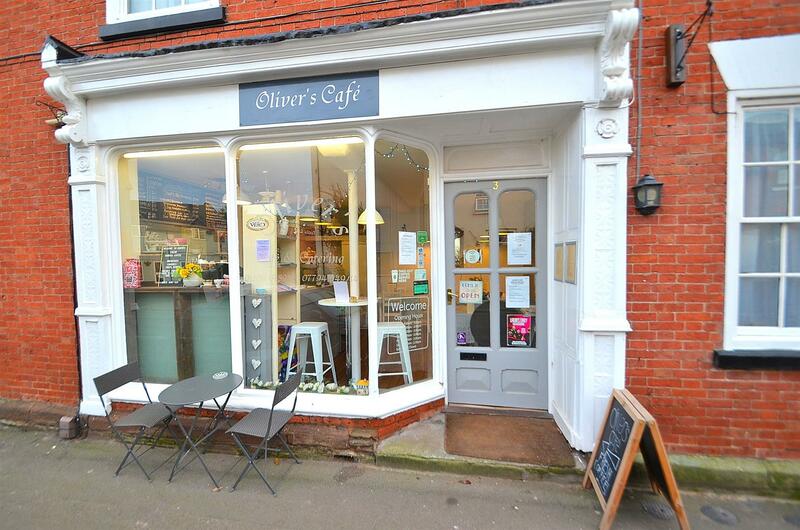 Olivers Cafe is an established family run business with regular walk-in trade as the cafe is close to a number of residents and businesses along with parking facilities situated outside. 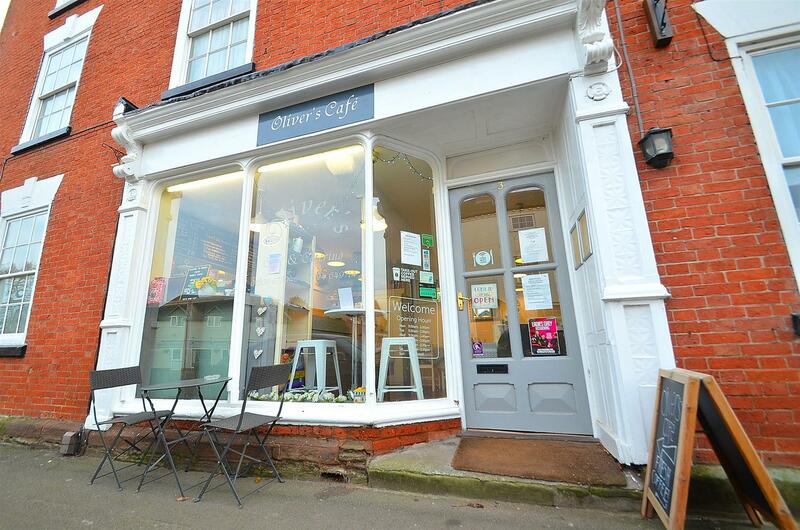 This is a great opportunity to purchase a thriving independent cafe and catering business. 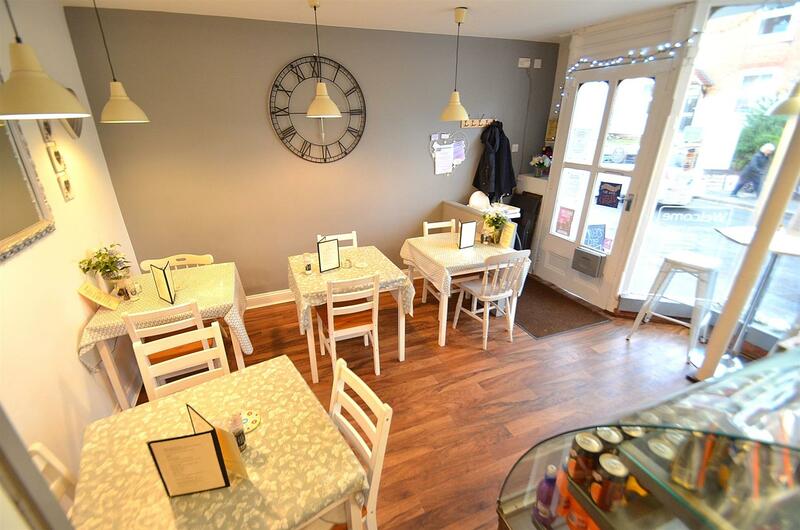 Kegworth is a thriving market place town located just off the M1 motorway, with the property being close to the Pegasus Business Park and East Midlands Airport. 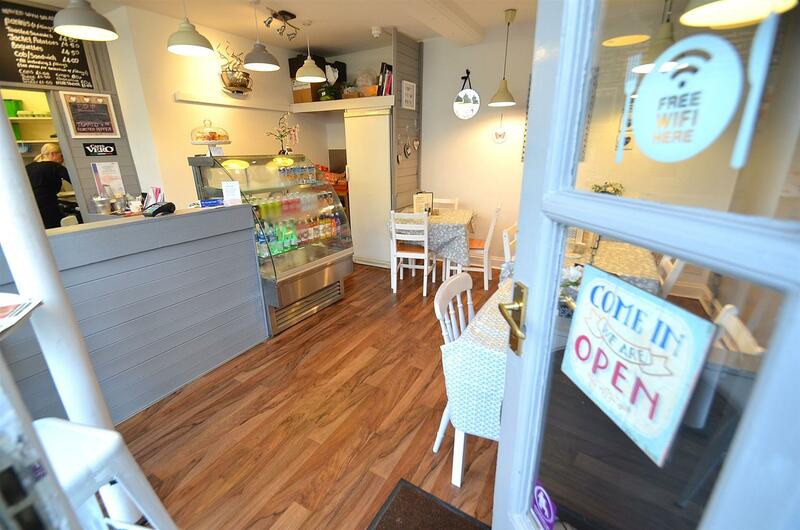 To be sold as a going concern allowing the new owner to run the business immediately benefiting from a strong online presence with Facebook, Trip Advisor and Google profiles. 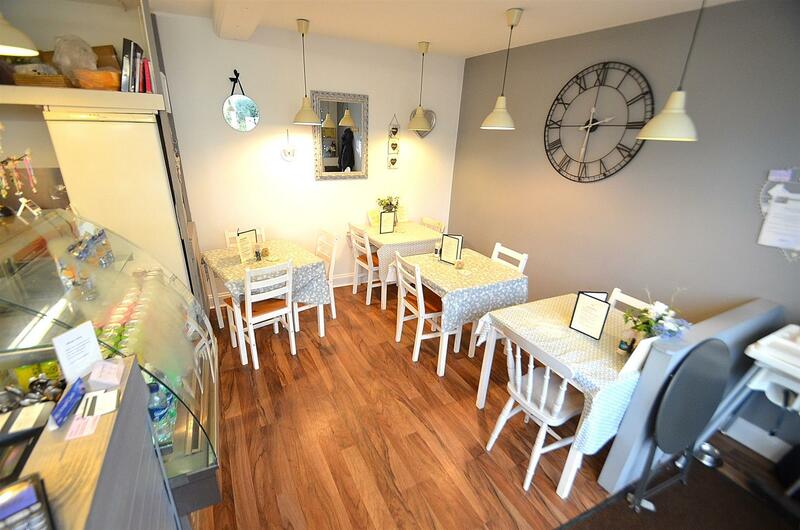 The business is offered for sale at £25,000 bringing a similar revenue stream with potential to expand on the catering delivery service. 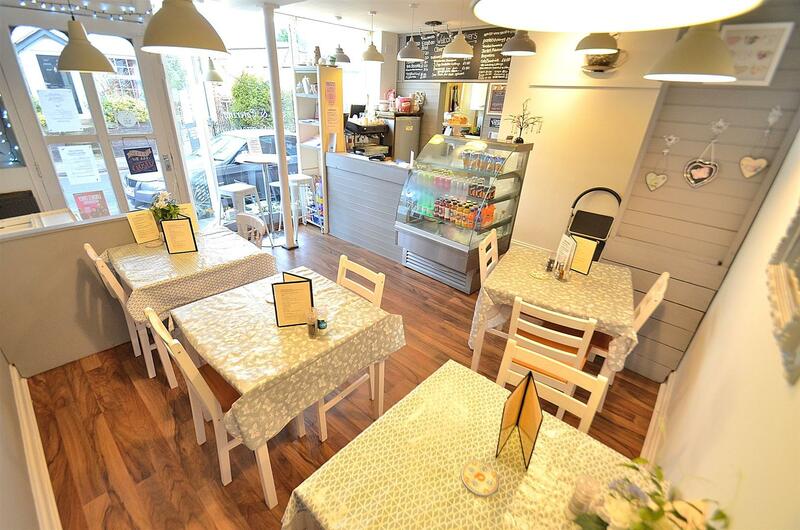 With chilled display cabinet, serving area with feature lighting, linoleum flooring, part panelled walls, glazed entrance door and large glazed window to the front with further seating to the front. 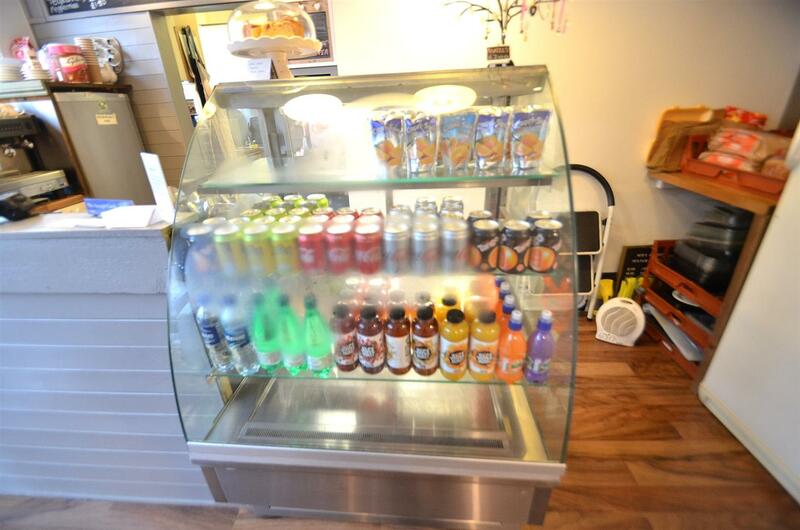 With counter breakfast bar, chiller display cabinet, fridge and freezer along with additional storage area, feature lighting with part panelling to the walls. 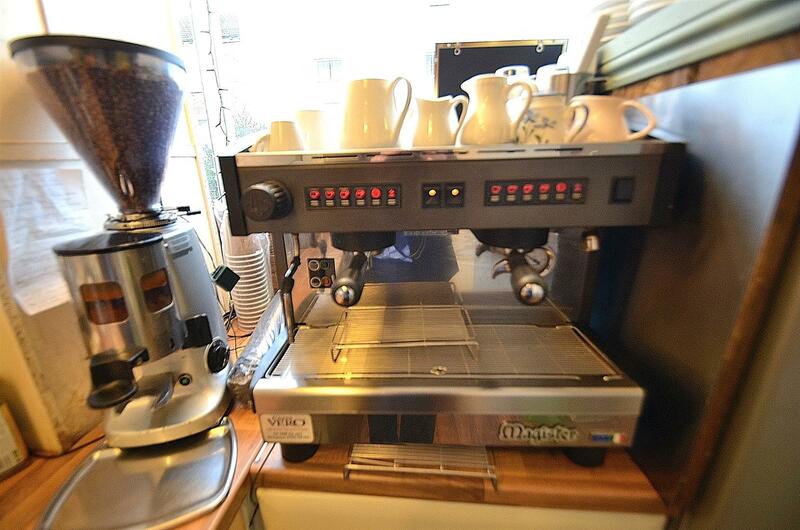 There is a 'Magister' coffee machine with additional coffee bean grinder. 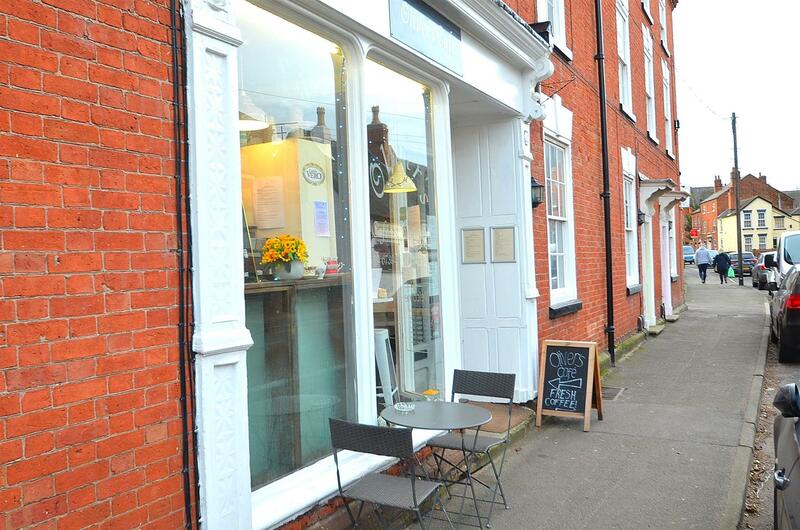 We are advised the business currently takes on average £1,260 per week. It is the business that is offered for sale and all offers are considered through negotiation. The sale would include fixtures and fittings under the ownership of the seller to allow the continuation of the business. 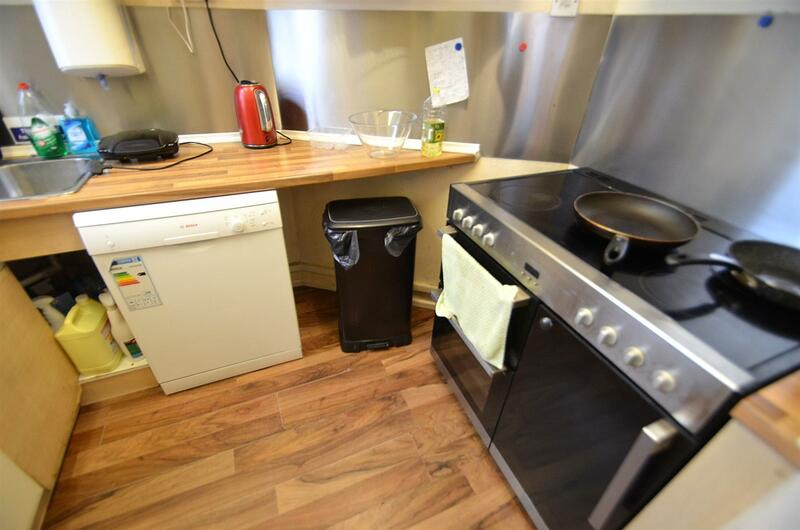 The business occupied is a leasehold unit and we understand the current rent payable is £345 pcm. 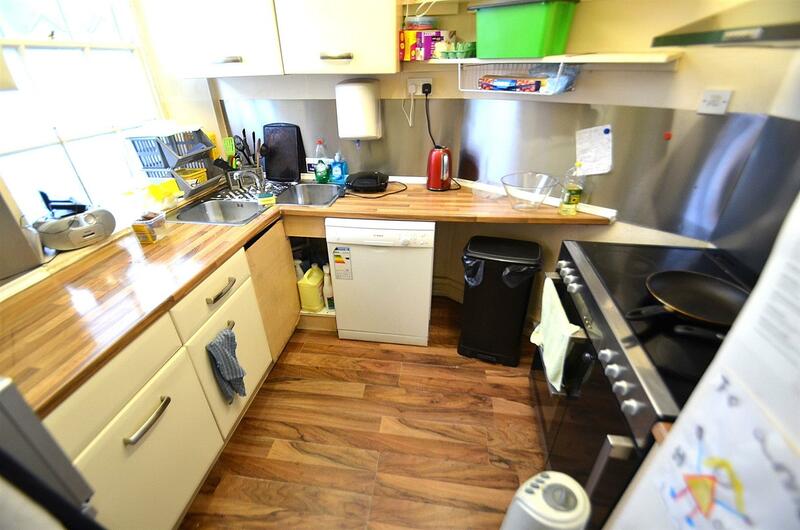 This can be assigned with the existing lease which was originally for 5 years. 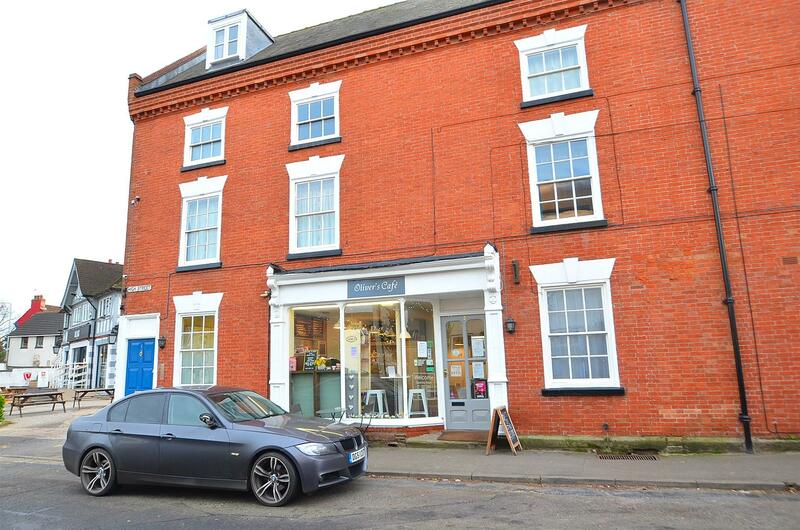 For further information and to arrange a viewing as the business is currently trading, please contact Robert Ellis Estate Agents. From J24 of the M1 motorway take the Derby Road exit towards Kegworth. Continue along Derby Road passing over the traffic lights eventually taking the right hand turning into High Street where the cafe can be found on the left.